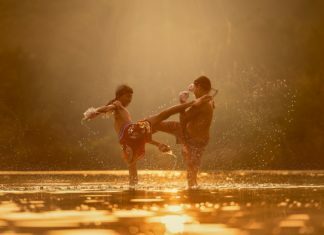 is your heavy punching bag settling at the bottom? Do you want to clean your heavy punching bag? Is the punching bag getting ruptured apart? 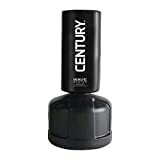 Have you used a tape to repair punching bag and now worried about heavy punching bag maintenance? 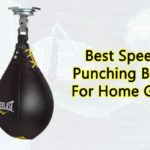 Well, don’t worry anymore because now you can easily maintain your punching bag with these tips. Before we get started, what was your new year resolution? With the start of the New Year, here’s the best New Year Resolution for all the boxers. “Take better care of your punching bag this year.” We don’t disagree heavy bag maintenance was perhaps the hardest task to accomplish. But, not anymore. You were probably missing some important instructions. 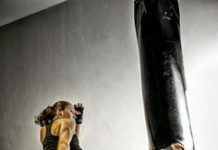 You can maintain your heavy bag if you follow some of our useful tips. 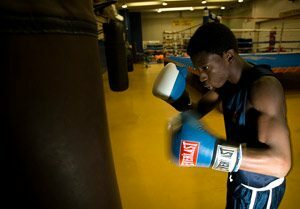 So, here are five tips for punching bag maintenance. 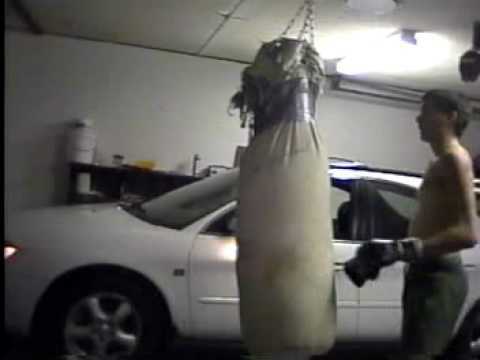 If you clean your punching bag on a regular basis, it will last longer than your expectation. However, make sure to clean it using an appropriate material. Try to clean it after using it every time. Try doing a thorough cleaning. Perform a very close inspection to identify any tears or damage. There are generally two types of material used to manufacture the heavy bags. 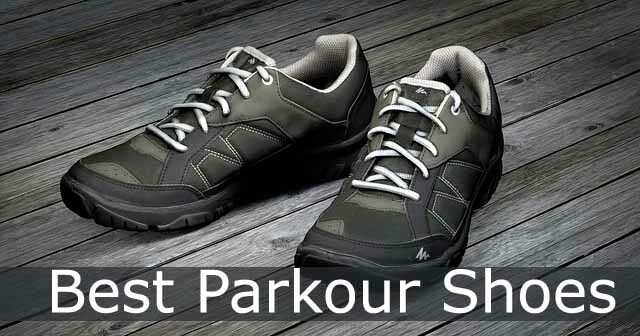 Typically, synthetic leather or pure leather. 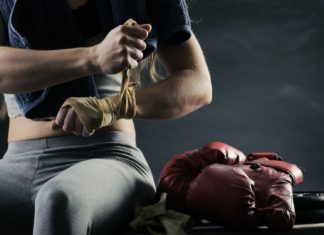 The fundamental rule of maintaining your heavy bag is by keeping it away from the moisture. Don’t just empty the bag and throw it into the washer. 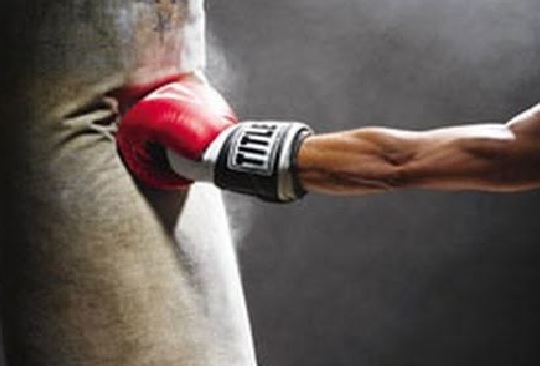 If you don’t have enough time to clean your punching bag regularly, you can do it weekly. However, if you still clean it consistently, try performing a thorough inspection of heavy punching bag for maintenance on a weekly basis. Even if you don’t use it every day, still clean it every week to increase its lifetime. Materials like leather require more maintenance than other materials. Therefore, your punching bag maintenance must be a part of your weekly schedule. We tend to use different things and don’t place them back to where they belong. You may take out a jar containing juice, drink it and then forget to place it back into the refrigerator. 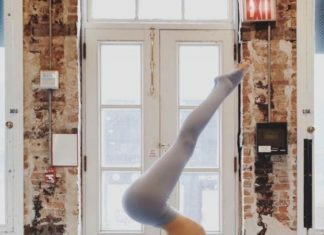 We all have such poor practices. 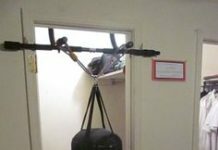 In case of punching bags, such practices will spoil your boxing routine. Heavy bags are made to be placed at a secure place. Every bag isn’t made for exterior. So, exposing them to wind, sun, and rain may damage them. 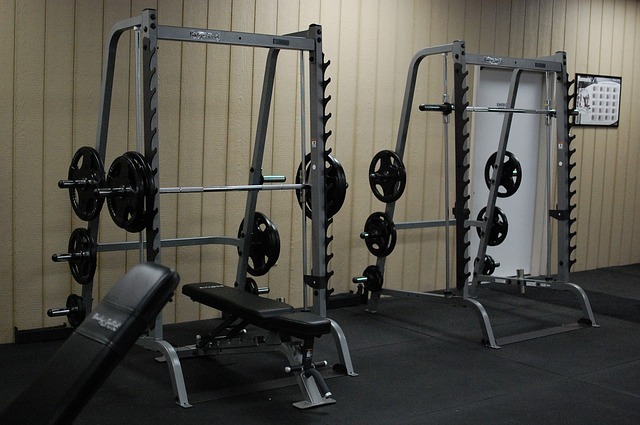 Check your heavy punching bag to identify whether it is made for just Gym use or for exteriors. 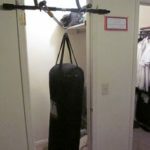 So, find an appropriate place for your punching bag and place it there. Heavy bags are in fact heavy as their name suggests. Any faulty stitch in the bags may lead to a precious bag falling down and resulting in a disaster for you. It may result in damaging other equipment. Also, it may cause an injury to you. 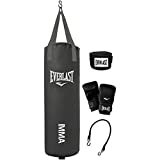 So, check the stitching, straps, swivels, chains, and other parts if your punching bag regularly. That’s it. Hope you like this information. If you are not sure how to maintain your punching bag or if you have some question shoot it at us through the comments below. 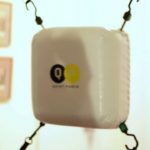 Next articleHow to Repair a Ripped Punching Bag at Home?